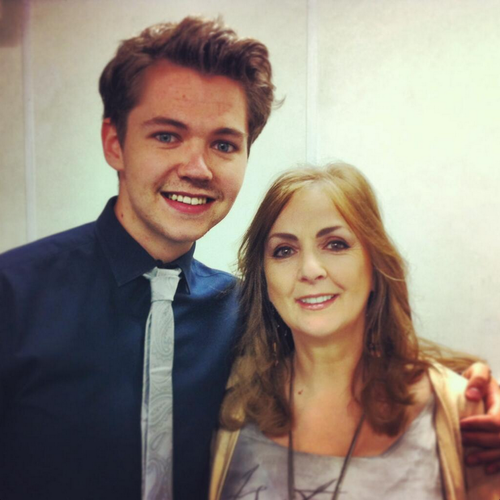 Damian & Moya Brennan in Derry June 2013. . HD Wallpaper and background images in the Damian McGinty club tagged: photo. 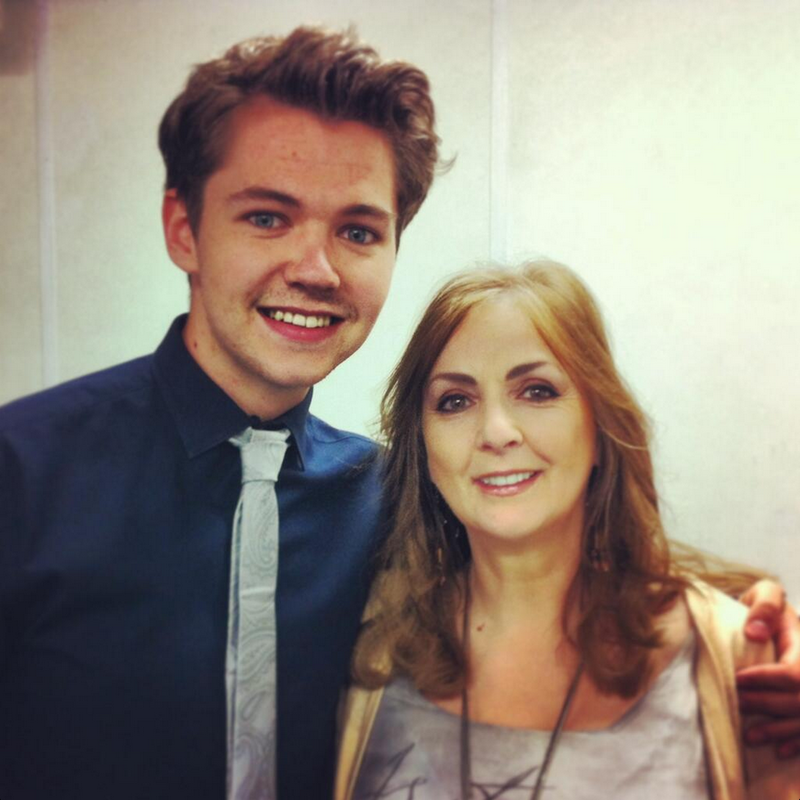 This Damian McGinty photo contains business suit. There might also be well dressed person, suit, pants suit, pantsuit, suit, suit of clothes, dress suit, full dress, tailcoat, tail coat, tails, white tie, and white tie and tails.